Today, we're going to show you how you can be the master of your domain with Emby Users. Why create separate user accounts for each member of your household? Because users can have their own personalized media libraries, user data, recommendations, parental controls, security settings, and more. Users are managed by opening the server dashboard and navigating to Users. A user will be displayed with a cloud if they're linked to Emby Connect. Why link to Emby Connect? Connect allows easy sign in away from home, where nothing more is needed than a username and password. 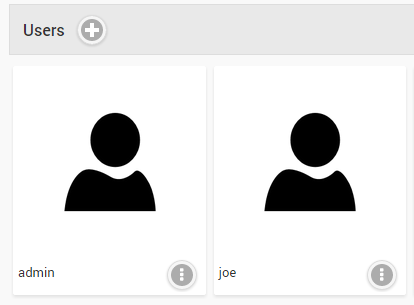 Guests are fundamentally the same as Users, but they provide an easy way to invite someone who already has an Emby Connect account. This will easily import their display name and image into your server. 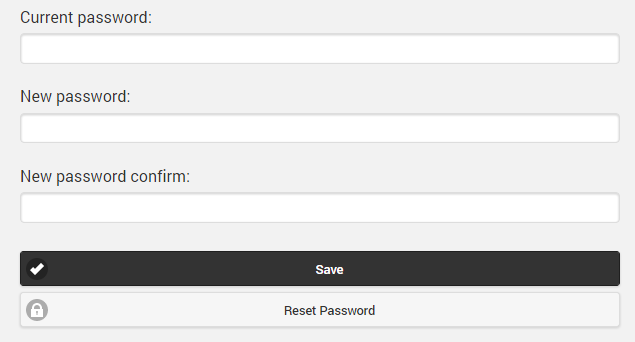 To manage user feature access, start by visiting the Users page and clicking on a user account. Features can easily be granted or denied, such as the ability to sync media, view live tv, manage live tv, etc. The "Allow media playback" option determines if the user is able to play media or not. This option is handy if you'd like to setup a guest user who can browse the library but not play anything. Content access allows you to configure the libraries a user is allowed to access. 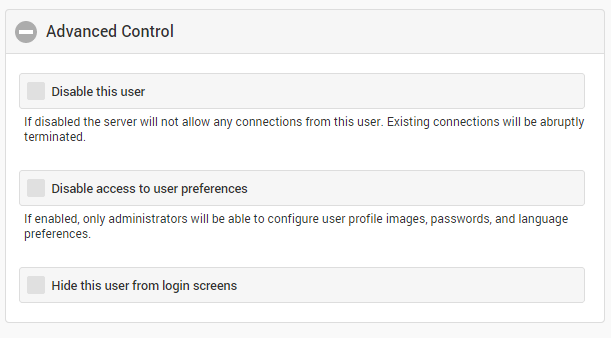 Device access allows you to configure the devices a user is allowed to sign in from. By default, users can use any device. Tags are treated recursively, meaning you can easily block an entire TV series just adding a tag at the series level. Easily block access during certain hours by creating access schedules. Now you'll never have to worry about your kids streaming videos during their biology lectures. Need to quickly disable user accounts? Would you like to hide certain accounts from app login screens? Easily do that with advanced controls. You can even take away a user's ability to edit their own profile settings. Maybe you don't want your kids accidentally changing their preferred subtitle language. Or maybe you have all your kids on one shared kids account and you'd like to manage the profile preferences yourself. Easily create passwords to keep your accounts secure and safe. Follow what your users are doing. Just about everything appears in the activity log, from signing in to signing out, playing or pausing content, changing passwords, settings, and more. The server dashboard also gives you real-time access to monitor what your users are currently watching. Need to quickly remote control a user's app? 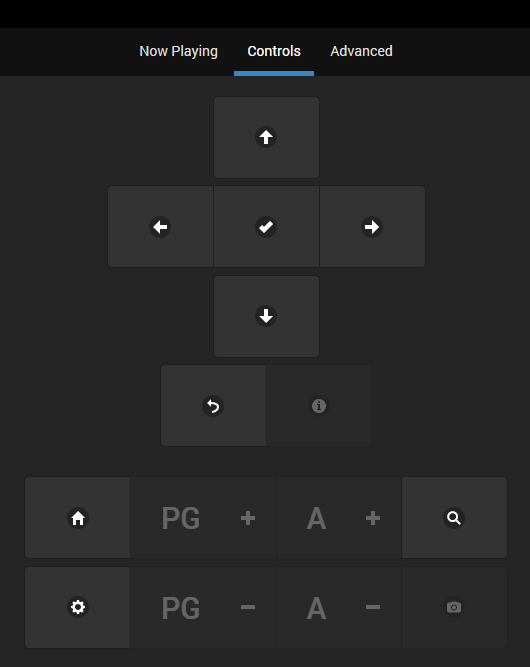 This is easily done with the remote control functions built into the web interface. 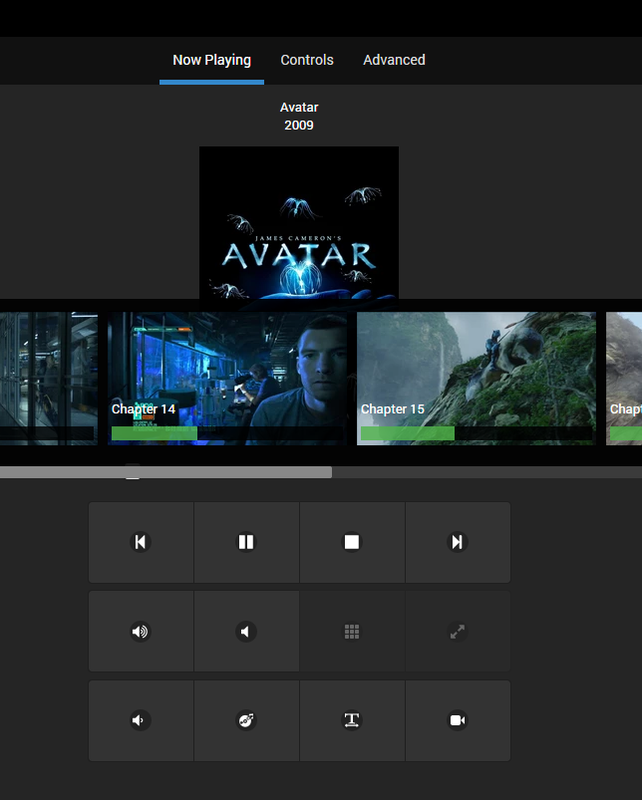 Stop, pause, rewind, change audio, subtitles, and more with the tap of a finger. OOOOooooo BBC iplayer is coming !!! Ive been using an account "guest" for a while now. I have a guide in guest bedrooms on how to connect and use service from tablets etc.. 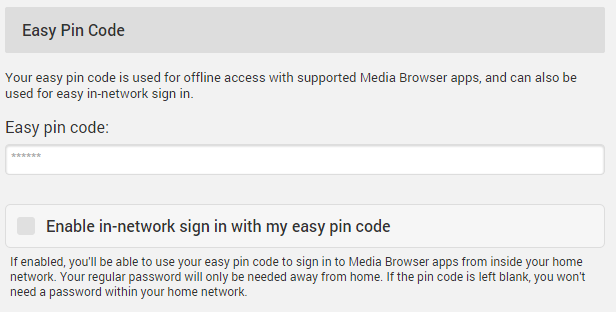 I limit the service to content and channels which don't consume internet bandwidth as its limited..and the account cant be used remotely (the full password is not shared, only the internal one). Works well. The ability for users to spawn their own account tied dynamically to the rights of the master guest account, so they can maintain their own watched list, might be nice...but then i could just create them an account...that or they are probably coming around too often! So, can we get Windows Accounts/Active Directory/LDAP authentication (or automated account generation) implemented soon, as well? I started a new thread yesterday regarding the inability of the access scheduler to kick users when their allotted end time has passed, is this bug on the to do list? I would like the ability to reset my guest account, an account created for family members who comes to visit, played state back to unwatched after the user logs off. K...I started using this feature recently and it's growing on me. 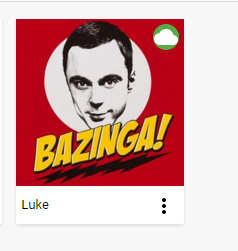 The wife and I can watch/track our seperate shows and if she watches somethign without me and I want ot watch it later, it doesn't disappear from Suggestions list. I still wish there was a way to have a blank default login page where no users are shown or s electable right now i have to hide my users to make it work because i hide it my autologin feature does not work. Please make it so that the login page is blank and does not show any users information. that is a big security whole for those of use that make our servers reachable over the web we have to hide all the users and for all the apps that plays havoc with auto login.. I support this idea if possible, to Kick out user when their alloted time expired or prompt advising the user the schedule is coming to an end, and possible a count down notification that pop on the client screen. This is great and all but I only came to emby because I can manage users without making them sign up on a third website. 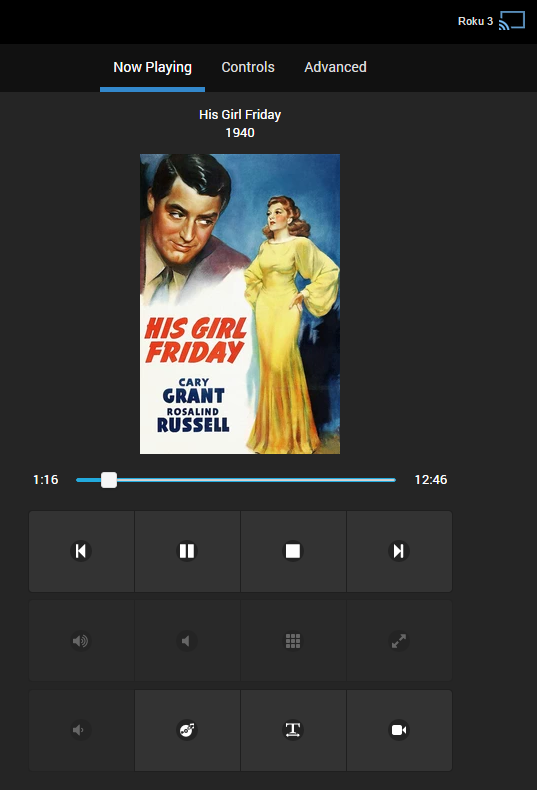 This feature is great but please never make it mandatory like plex. I've been managing user accounts for awhile now, and as an 'admin' the one thing that is really bothering me is that there doesn't seem to be a way to see an actual activity log. There is the 'Recent Activity' log on the main server page which is not very useful, but I'm looking for an actual log with full information that I can access. Does this exist somewhere? I can 't even see what people are watching in the Recent Activity log because it cuts everything off. "User has started watching A..." is all the information I seem to get. See little value in multiple user accounts without this functionality. 80% of the time I watch TV with my wife... Can't imagine everyone's watching TV alone. There is if you go to Reports and use the drop down and select Activities Log. And you can export it to Excel. It currently doesn't interrupt playback but once the video stops it will prevent them from doing anything else or starting another video. Is there a limit of Guest Users I can add for my server? I know I can restrict the content of a user by parental rating and I can block individual items by custom tags, but wouldn't it be easier if we could simply allow a user access to all items in a collection, then add or remove approved items to and from that collection? Just a though as I'm taking a break from tagging all the G and PG rated movies that my four year old has no interest in.